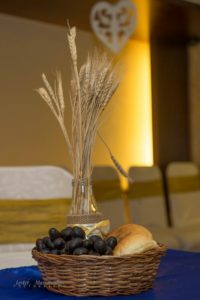 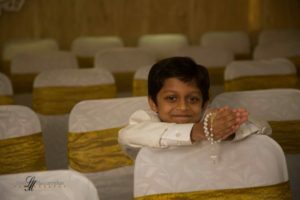 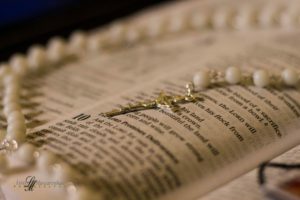 First Holy communion …. 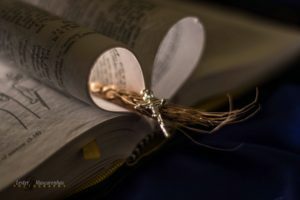 one of the sacraments where you receive the body and the blood of our Lord Jesus Christ. 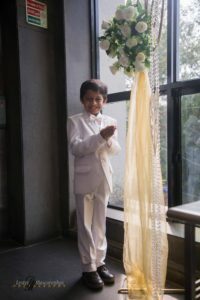 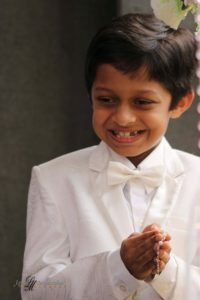 Our Candid photographers and videographers had an awesome time shooting this bubbly little boy. 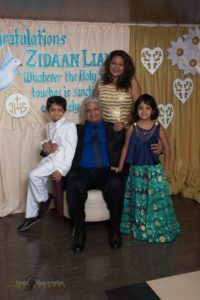 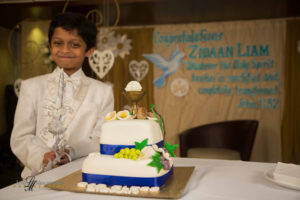 God bless you and make all your dreams come true Zidaan.